Attorney serving clients in the Hudson Valley & Westchester County, New York/Fairfield County, Connecticut areas focusing in matrimonial and real estate law. While each of our clients has unique and individual concerns, all of them have one thing in common: they share a desire for responsive legal advice which is what Muscente Law provides. 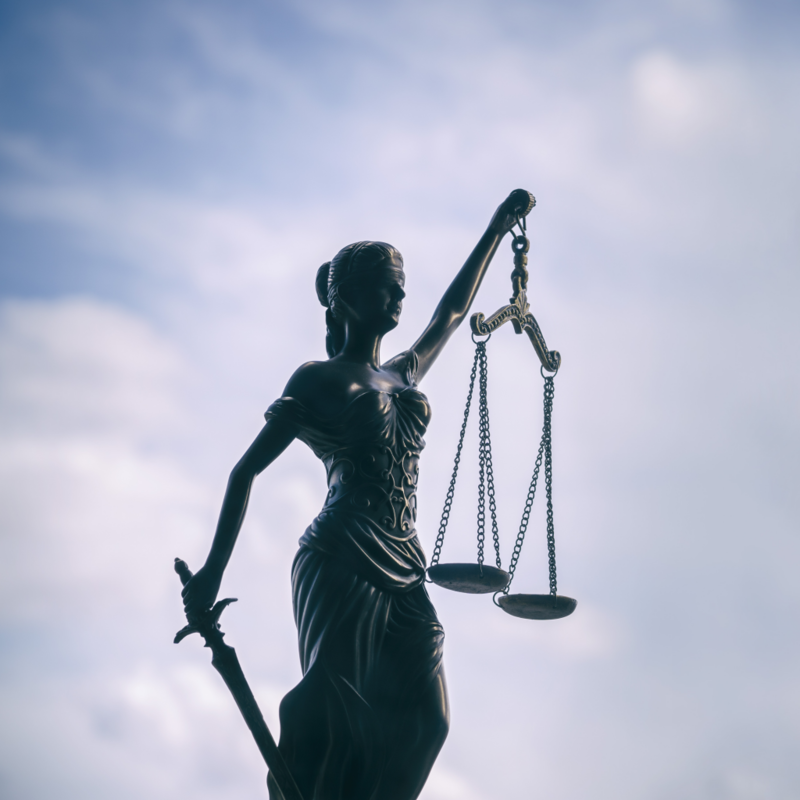 As your attorney, we will be your ally, your advocate, your consultant until your legal process is complete. At Muscente Law, we recognize that our clients are often in vulnerable positions and are uncertain about their rights and how best to take care of their interests. Our priority is helping you to navigate all of the challenges involved with the divorce process. Whether we need to outline a fair settlement for distribution of property, guide you to a satisfactory alimony or spousal support arrangement, or coach you through mediation, Muscente Law will be your partner throughout the entire process. Selecting an attorney to handle your family law matters is a vitally important decision. Please contact us to schedule a consultation at our office so we can discuss your unique situation and review our preliminary suggestions about how to proceed. Streamline your real estate transactions by leaving the details to Muscente Law. We specialize in real estate law are dedicated to facilitating your closings, assessment liens, title transfers, and more. While real estate is a sound investment, the process of acquiring and selling properties can become tedious and confusing. As your real estate closing attorneys we provide the smooth transition of ownership and the swift resolution of disputes. Contact us when you need the services of real estate and lien attorneys. We serve clients New York and Connecticut. “Nicole is wise beyond her years! She does great work, is very personable, and knows exactly what to do and how to do it.